Offering beginner, intermediate and advanced classes. The one-time fee of $40 covers your book and other materials, snacks and refreshments, as well as special holiday and graduation events. Childcare is available for a small fee. Volunteers are needed to show God's love. Adult students from over 25 nationalities meet at DBC each Thursday morning from September to April to learn English and to experience American culture. Our ESOL School had over 150 students during the 2017-2018 school year. 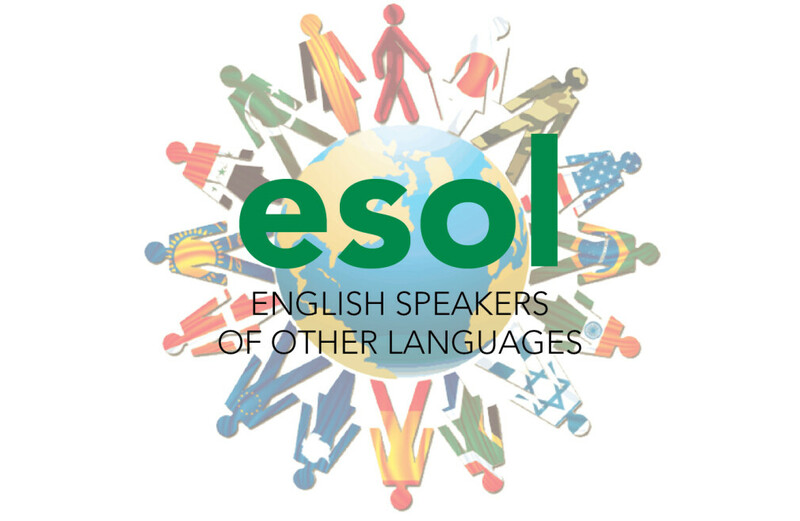 The ESOL School has more than 60 volunteers that teach, provide hospitality, place students and administer classes. Classes are sponsored by the church with volunteer staff from DBC and other churches. Learn more about volunteer opportunities by contacting director, Linda Vaughn. ESOL Bible Study meets every Sunday from 9:45 am - 10:45 am in room D-311 to study the Bible and worship God in simple English. There is no cost to join this class. You are welcome to join at any time. No registration needed.